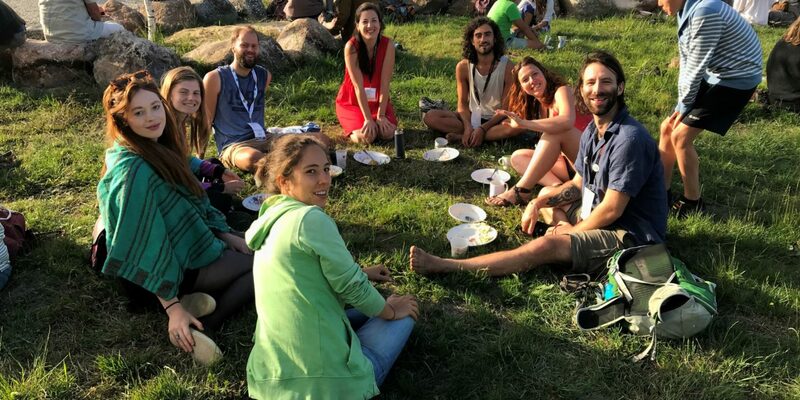 Jake, Clara, Lara, Lars, and Riccardo are members of the core group of NextGEN Europe, the youth arm of the Global Ecovillage Network in Europe (GEN Europe). They recently took the time to experiment a Talanoa Dialogue, a method based on the Pacific concept of “talanoa” – storytelling that leads to consensus-building and decision-making. “We are in a moment of transformation and expansion. Building up the network from the grassroots, reaching young people from many different backgrounds, creating spaces for sharing and creativity. New relations are starting and there is a lot of potentials. “I feel we are in a very dynamic moment. Past history has been shared with new members, old difficulties resolved, and a new wave of enthusiasm has entered the field. We are at a stage of bonding, seeking inner realization as much as outer efficiency through our work together, aiding our Will to work voluntarily for the wellbeing of the planet, ourselves and society. 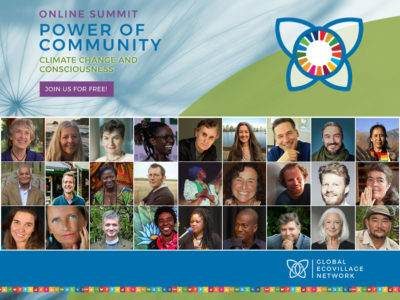 We are understanding structures, their benefits and their limits, our member’s real needs and how each of us can uniquely be of service to the whole. “We want to show that young people care, engage and face difficulties when they arise, in a united way. We will be one of those groups that show how work duties and fun activities can go hand-in-hand, and that everyone, even the least ‘trained’ people, can be of paramount importance once part of a well-running team. Hi, my name is Jake!